Daphne Greig: We have a WINNER! Thank you to everyone who left a comment on my Little Lovely Lindsay post. 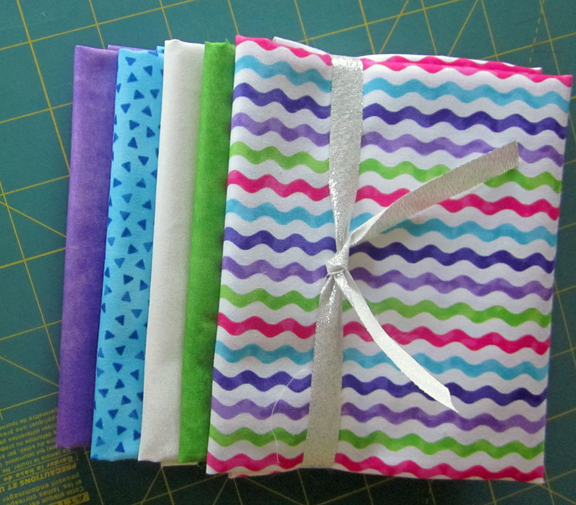 Through a random draw, Marilyn R. is the winner of these 5 fat quarters. I'll have more Prize draws throughout the summer. 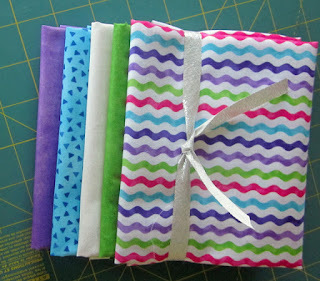 Be sure to sign up for my FREE newsletter to get the deets! You will receive a FREE PATTERN as my thank you.